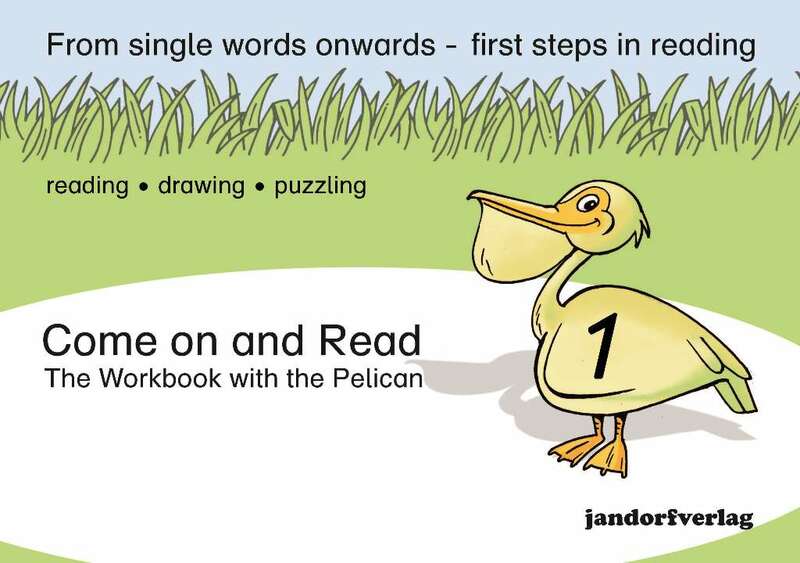 Produktinformationen "Come on and Read 1 - The Workbook with the Pelican"
Englische Version des Lies-mal-Heftes 1.
through independent learning. 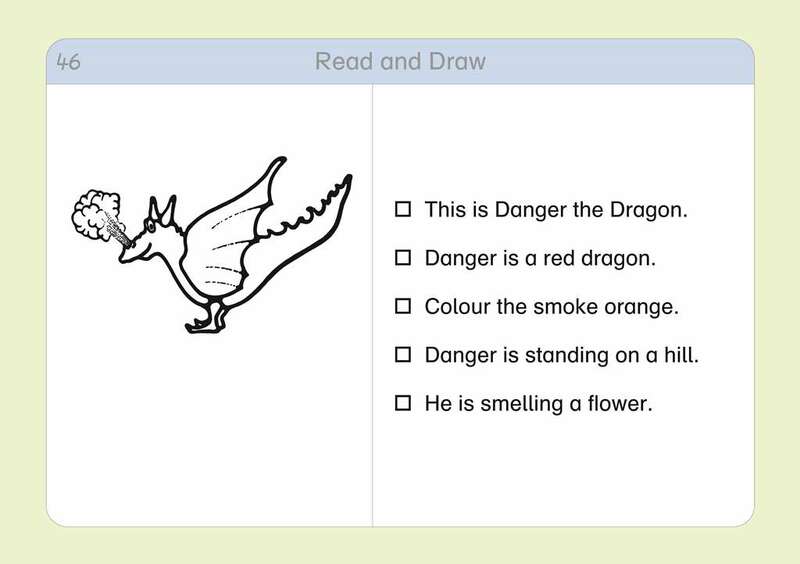 The texts gradually become more demanding as the child’s skills are developed. 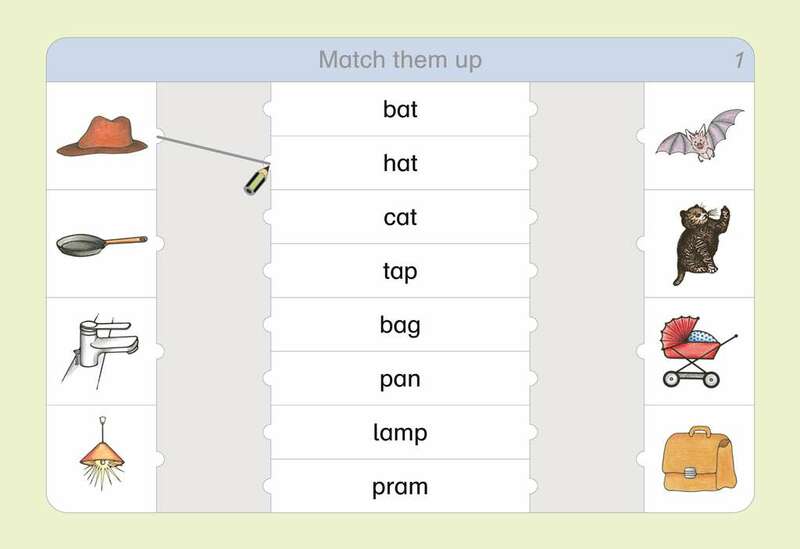 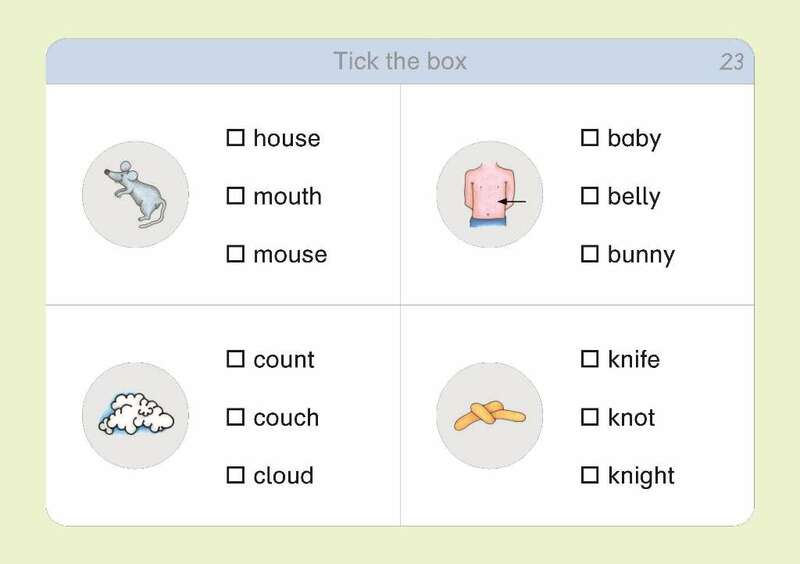 The children begin by reading individual words, then short sentences, and finally texts of increasing complexity.